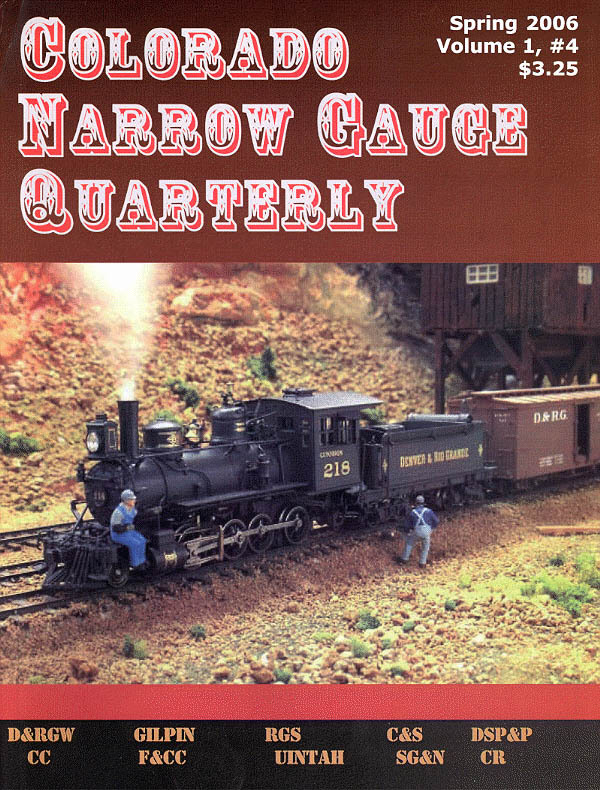 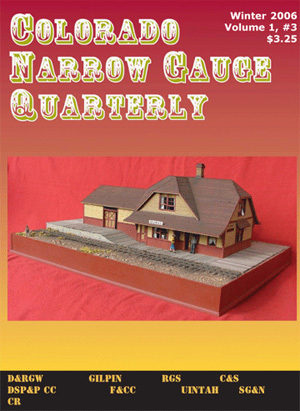 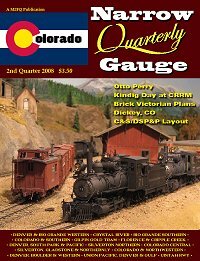 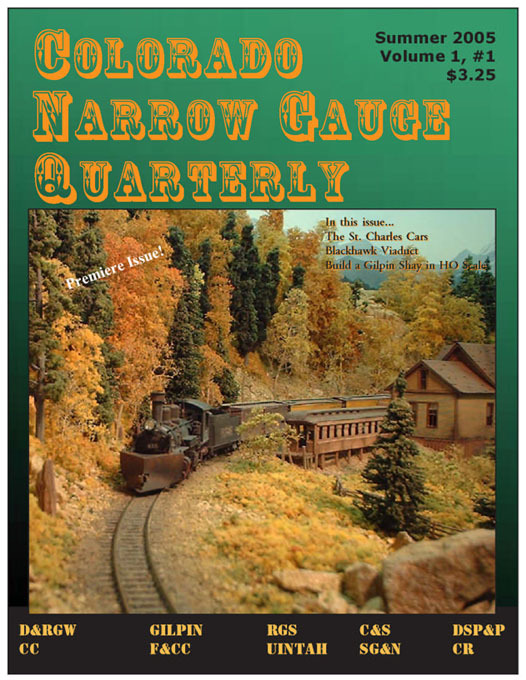 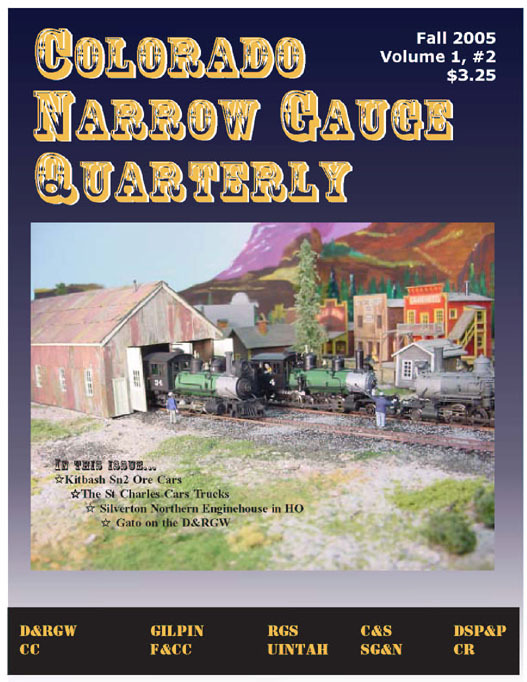 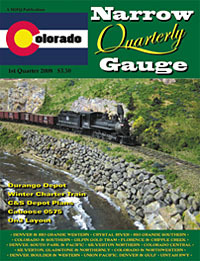 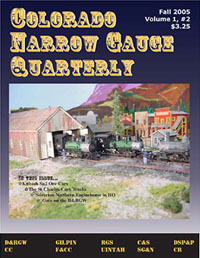 Colorado Narrow Gauge Quarterly Magazine. 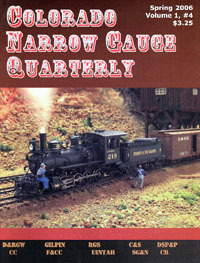 Four times per year, devoted to all Colorado narrow gauge railroads, and adjoining states (Utah and New Mexico). 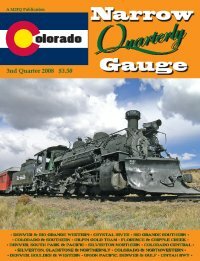 $19.00 per year first class only at this time. 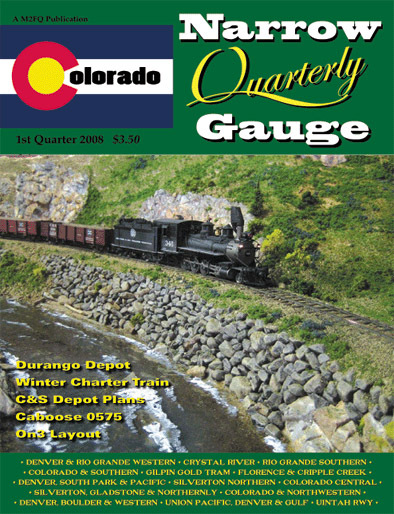 $23.00 per year Canada air mail only. 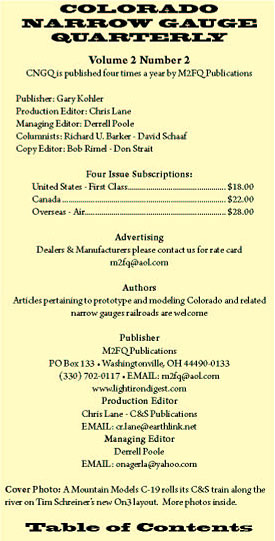 $29.00 per year Overseas air mail only.